Chrissy Teigen and John Legend have an announcement: She’s here! She’s here! 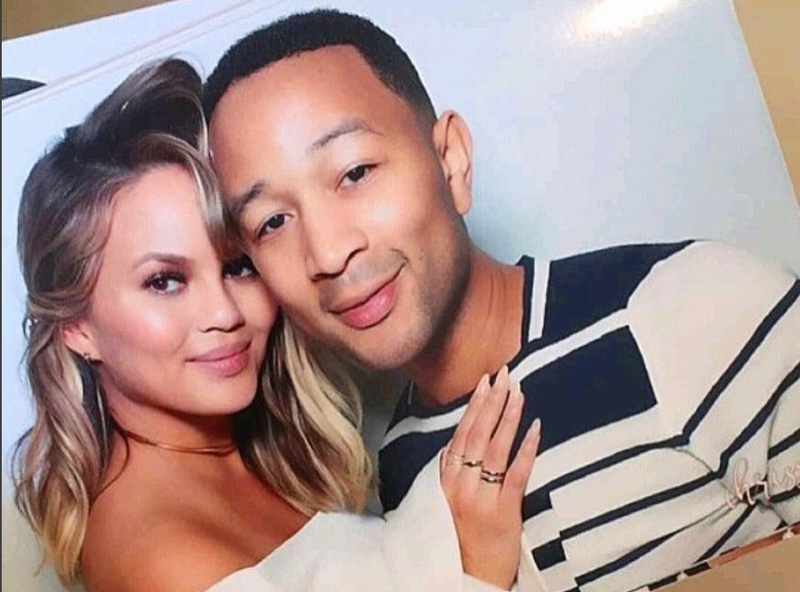 Chrissy Teigen and John Legend have officially welcomed their first baby into the world, with the name Luna Simone Stephens. Luna! Could this be a reference to everyone’s favorite Ravenclaw, Luna Lovegood? Will her nursery contain any crumple-horned Snorkacks? Even if it’s not Harry Potter-inspired, We wouldn’t expect anything but a perfect name from the perfect couple. If you’re wondering about the “Stephens” part, it comes from John Legend’s birth name: John Roger Stephens. In recent days, the couple has been super-ready to finally meet their daughter. My everything. Excited to meet this little girl soon and to see you shower her with the same love you give to me! We are so grateful to be surrounded by so many loving, kind, hilarious, generous, thoughtful beings. Feeling so lucky, so happy and so ready! Chrissy posted the following photo on Instagram with the caption, “She’s here! Luna Simone Stephens, we are so in love with you! And sleepy. Very sleepy.” Little Luna weighed 6 pounds and 11 ounces at birth. Not to be outdone, the new daddy also tweeted about their bundle of joy. Chrissy, who has been open about her struggles to get pregnant, underwent in vitro fertilization and chose to have a baby girl, saying that “John would be the best father to a little girl.” We have no doubt the new family is sharing the happiest of days today. Chrissy also recently thrilled all of us by saying she wasn’t going to hold back from sharing everything about her little one on social media, so this is surely only the beginning of many Luna Instas to come. Aww…we feel like proud aunties.